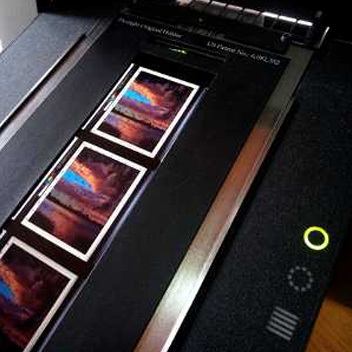 A specialist Lomo printing service for all Lomo enthuisiasts out there. 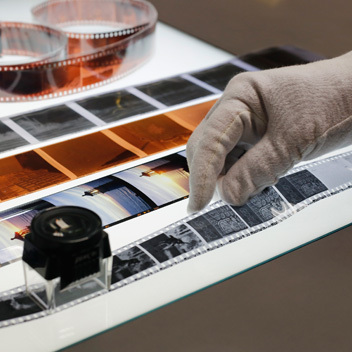 Most photographers interested in Lomography aren’t doing it for commercial gain, for this reason we have an economic pricing structure for Lomo processing, Lomo printing & Lomo scanning. Please see the relevant prices below. 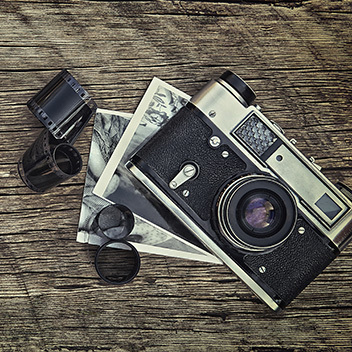 These prices apply to other cameras that generally fall into the “Lomography” category, such as Holga and Diana cameras.